Have you ever wondered, “Is there a dentist near me that can whiten my teeth and give me the smile makeover I deserve?” If so, then the answer is yes! Cirocco Dental Center is the solution to all your dental problems, including stained, yellow teeth. Fixing this common dental problem may be easier than you think! Simply give us a call or use our contact form below to get started. Want to save on your next treatment? Check out our exclusive offers! All too often, we stain our teeth with the food and beverages that we consume daily, without paying attention to damage they are doing. 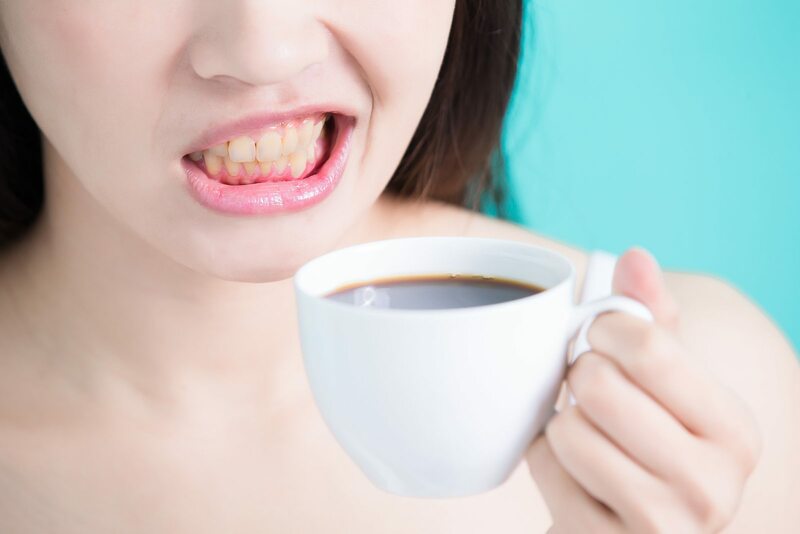 Foods that are high in acids, chromogens and tannins — think wine, coffee and tomato products — can do a number on our enamel which leads to a dull, discolored or stained smile. At Cirocco Dental Center, we use a tray whitening system to whiten our patients’ teeth. We complete these system in two steps. The first is to create an impression of your teeth, which will be used to create custom whitening trays that you can use for your teeth over and over again. 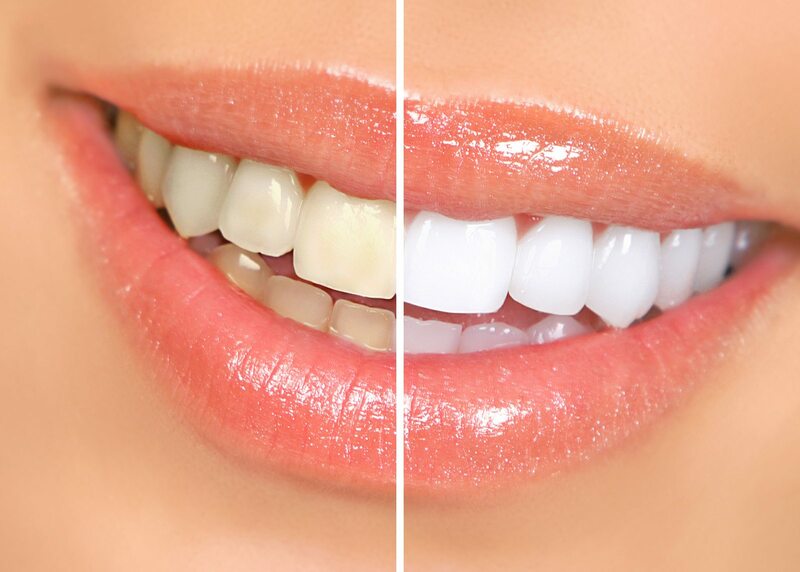 The second step involves using whitening gel, which when used in conjunction with the whitening trays, can lead to a whitening of your smile by about four to eight shades! We’re super excited to get to know you and provide you with the solution to whitening your teeth and giving your smile an extra glimmer. You’ll be welcomed into the Cirocco Dental Center family with open arms, as we work with you to give you the results that your teeth deserve. 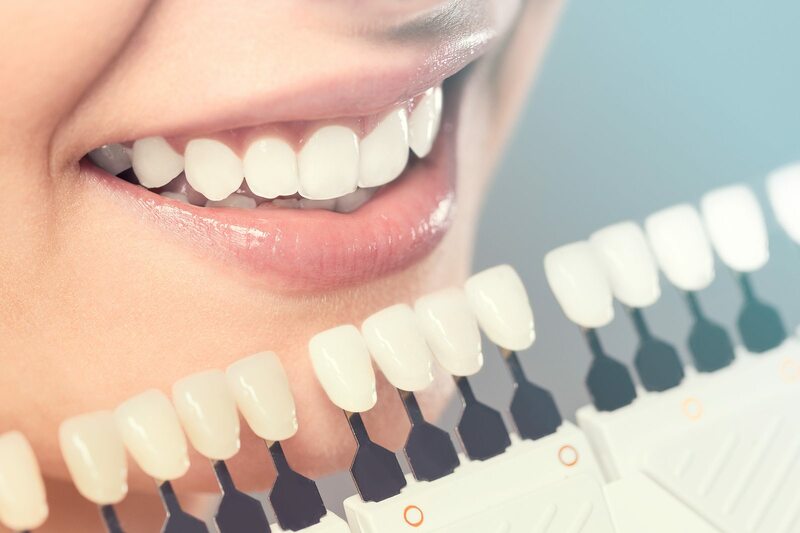 If you’re interested in scheduling an appointment to begin the teeth whitening process, fill out the form below to get in touch with a member of our team.